Fleet service is a service that we offer that is of unmatched quality. We pride ourselves on being the best. We at Benefield Automotive are one of the largest fleet service providers in the entire Atlanta Metro area, possibly the state. 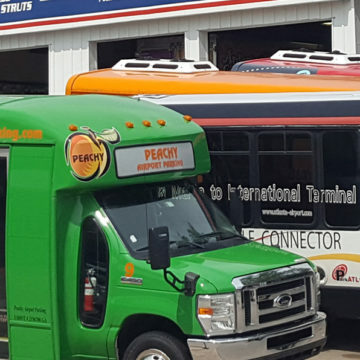 We currently service 50-100 different fleets of all sizes; some fleets we service have more than 100 vehicles. Routine maintenance is of the upmost importance when it comes to the life of your vehicle. The regular preventative maintenance that might seem trivial can help prevent costly repairs. 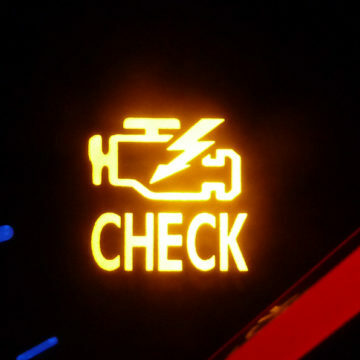 It is best to check your manufacturer vehicle service recommendations as to when these services are due. 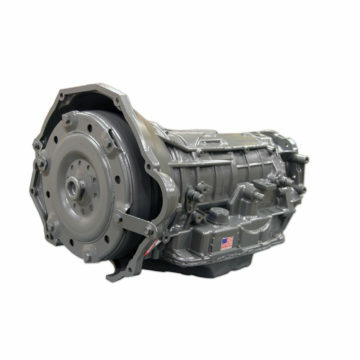 Transmission Service is one of the routine preventative maintenances you should do approximately every 30,000-50,000 miles depending on your vehicles manufacture service recommendations. Transmission fluids purpose is to lubricate and reduce friction of internal components, keep the transmission cool, reduce sludge and remove small particles. 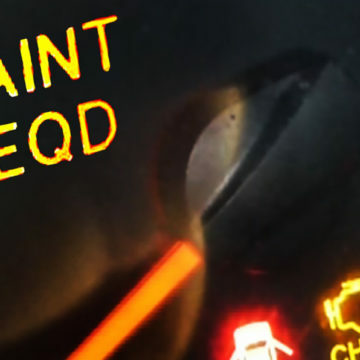 The dreaded check engine light…..Many shops offer a free check engine light diagnosis, but do not be misled. 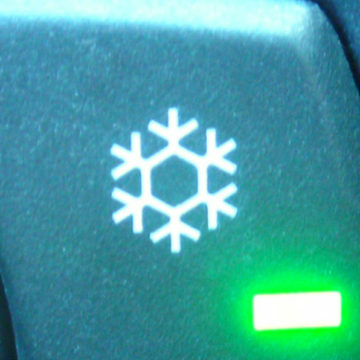 The reading of codes can be done with ease and little or no education but that does not uncover the problem or fix your vehicle. Simply put, if your brakes are not working properly, you, your family and everyone on the road are at risk. 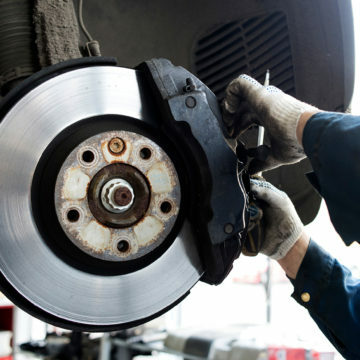 Brakes are the most important safety attribute on our vehicles today. So, your brakes should be checked at least yearly. Steering and suspension components are a very vital part of your vehicles steering, handling, cornering, alignment, tire wear, and just outright comfortability of the ride. 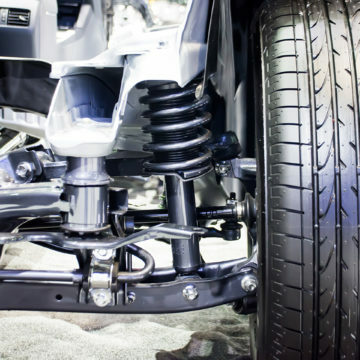 Worn suspension components such as struts, mounts, shock absorbers and bushings can lead to an unstable ride, uneven tire wear that eventually becomes a safety issue. 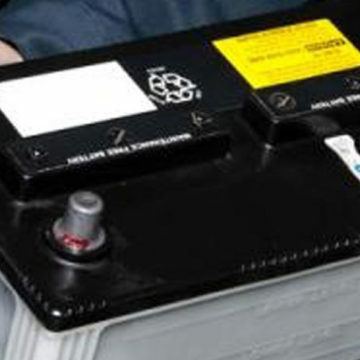 We at Benefield Automotive offer a complete line of automotive batteries for all foreign and domestic cars and trucks. We have partnered with Interstate Batteries, Exide, Motorcraft, AC Delco just to name a few, most of which come with a nationwide pro-rated warranty. In our opinion, when living in the south air-conditioning is of extreme importance. 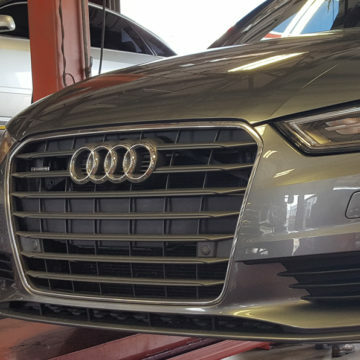 With our ASE certified technicians we at Benefield Automotive have one of the best reputations of AC service in the business. Our goal is to make you and your family our customers for life. We intend to reach this goal by offering you the best automotive service and repairs available. If you are not completely satisfied with our service or have any suggestions please contact us.